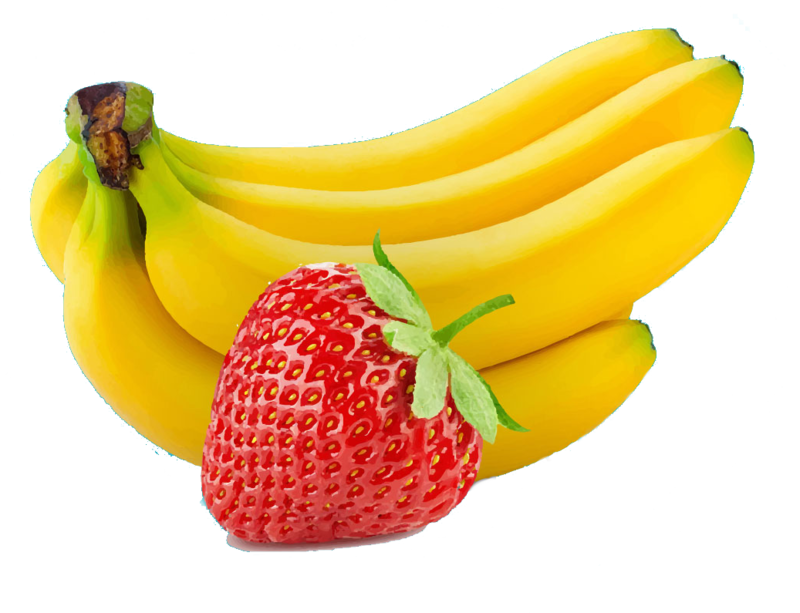 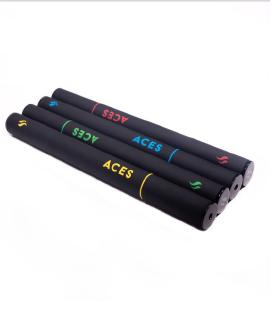 A luxurious vapor experience in a convenient, portable, and discreet package. 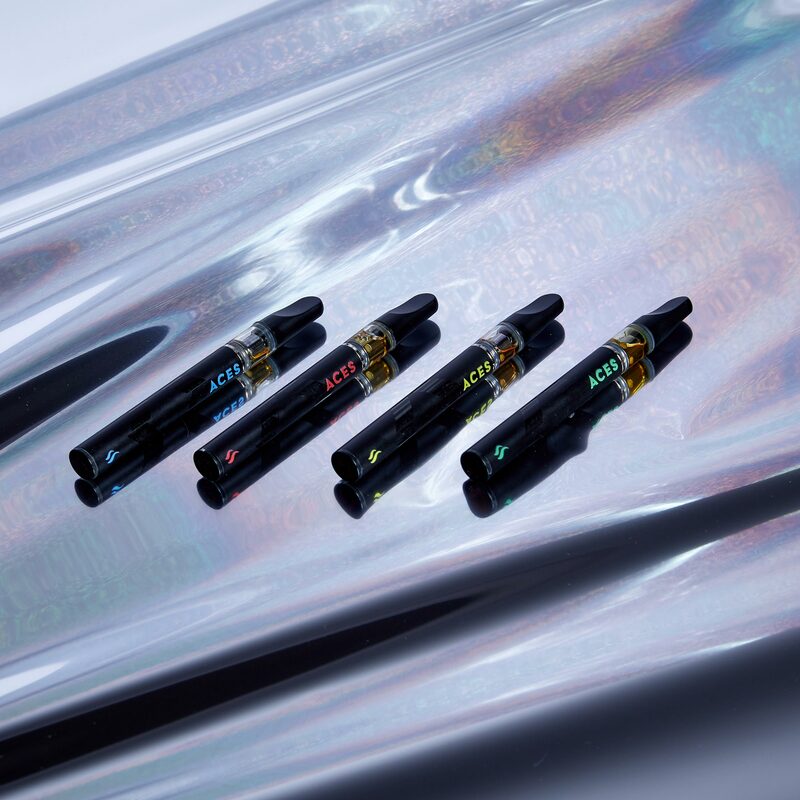 Discreet and easy to use, each pen is filled with our carefully crafted, high quality cannabis distillate. 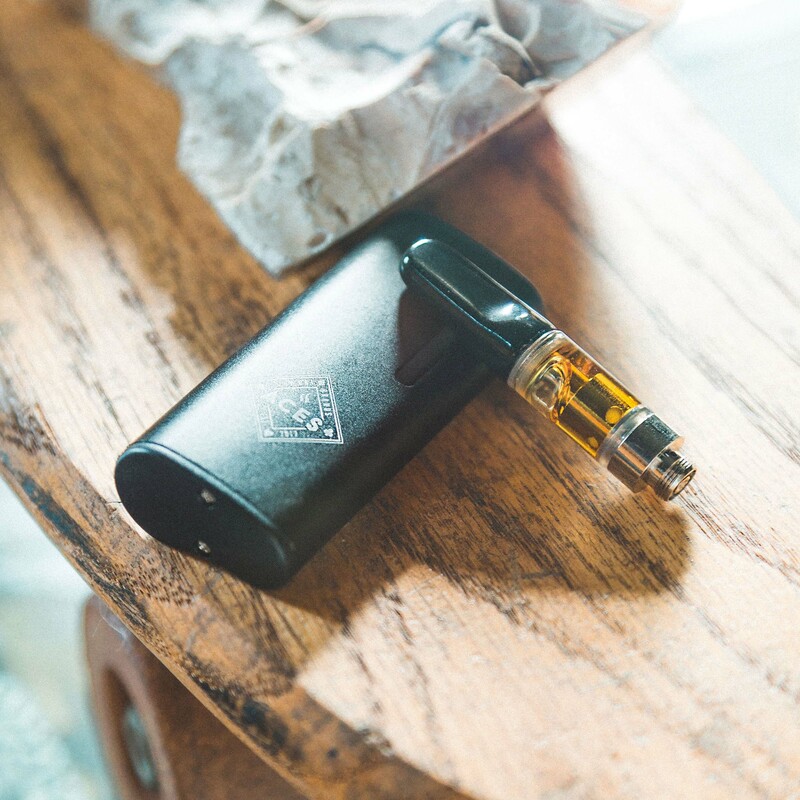 Adhering to the strictest engineering standards; each cartridge delivers a smooth draw and consistent heat for our high quality cannabis distillate. 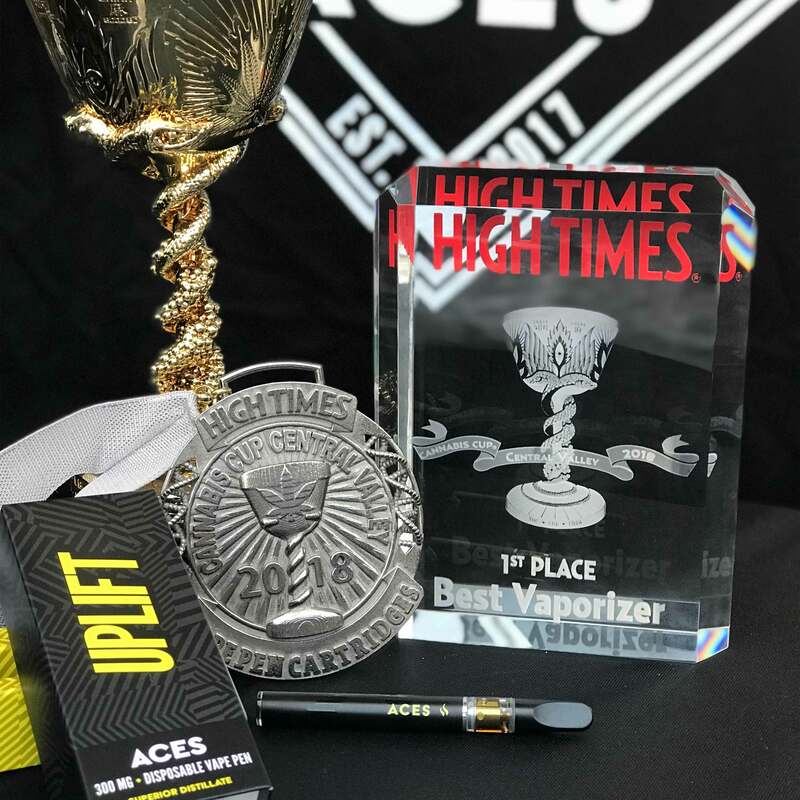 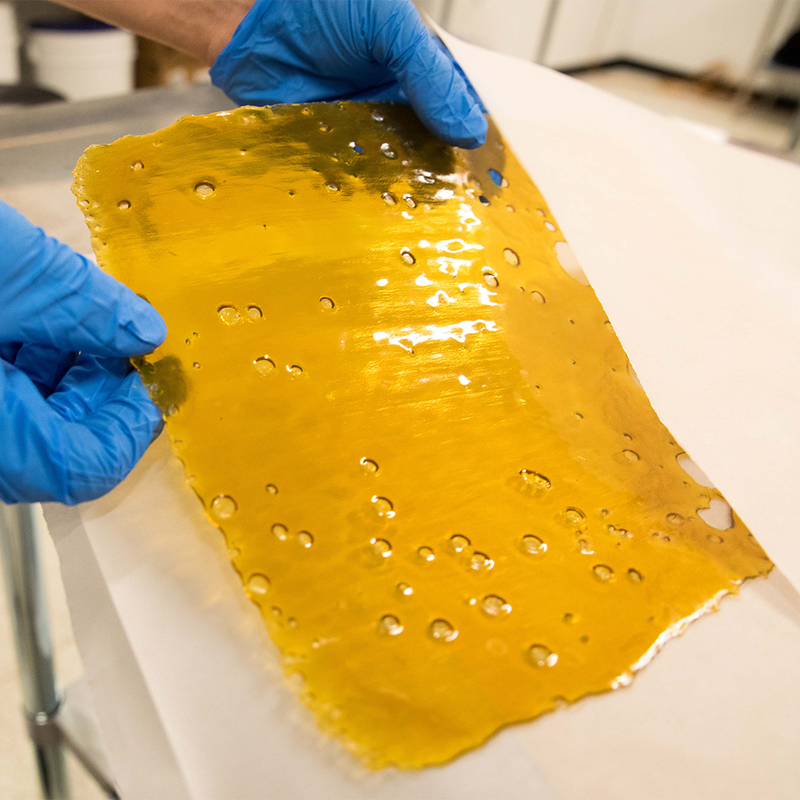 Concentrated cannabis extract manufactured to our own highest standards. 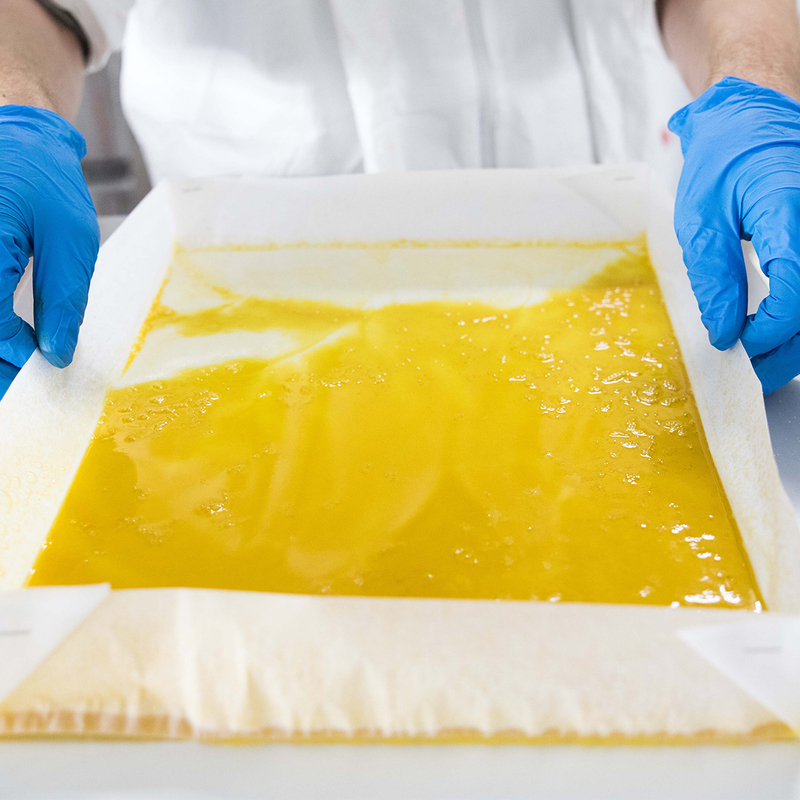 Aces Live Resin starts with fresh cannabis that has been hand selected for the delicate trichrome and terpene structure of each flower. 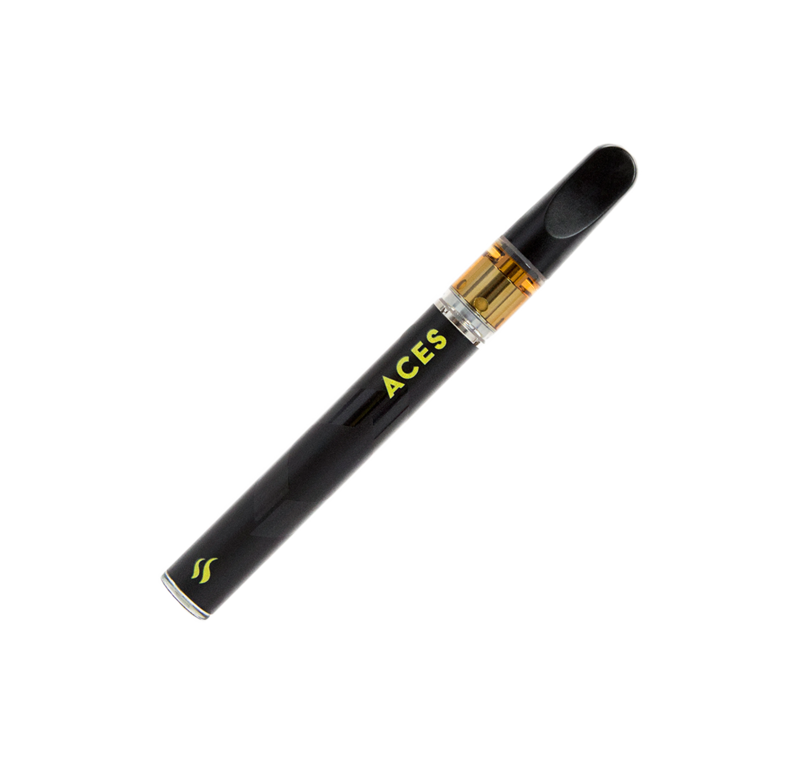 Portable and discreet, the Aces distillate vaporizer last for days of use without a recharge. 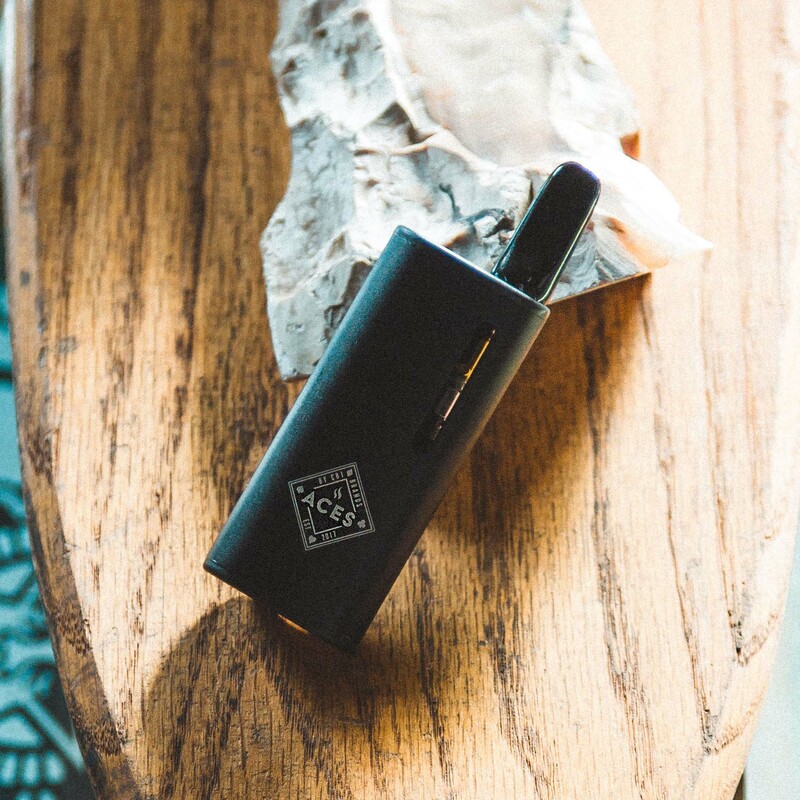 Unwind is an indica dominant strain with a balanced THC : CBD profile designed to deliver soothing and euphoric relief.